Get ready to transform and roll out with the Transformers Generations Power of the Primes Voyagers! Autobots and Decepticons now power up with exciting Prime Engines who have all the power. If you loved The Powermasters, you're going to love Power of the Primes! This Voyager comes with cool accessories and the power to combine. The next stage of the Cybertronian Wars is here, so get yours now! Ages 8 and up. 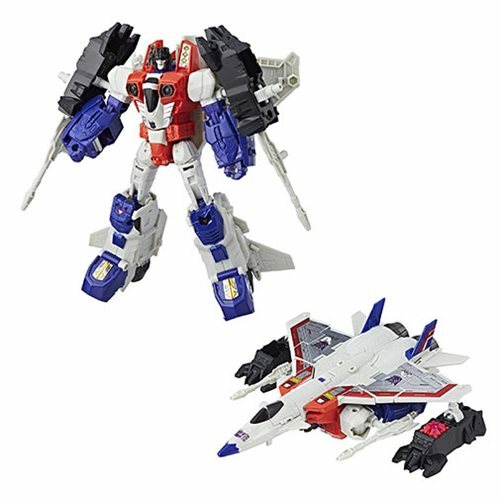 Have a blast with this single packaged transforming figure.